New York : MacFadden-Bartell, 1966. 125 pages. 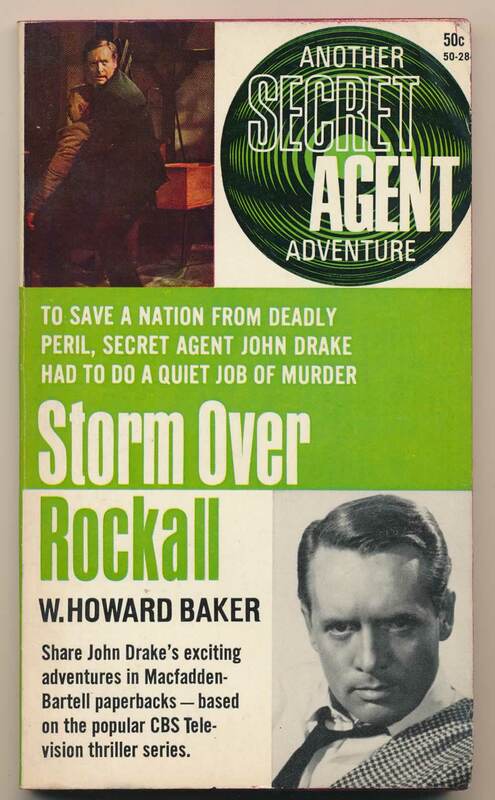 Drake infiltrates a pirate radio station suspected of co-ordinating the sabotage of Britain's nuclear programmes. VG. A nice square copy with minimal edge wear and a small mark on lower edge.